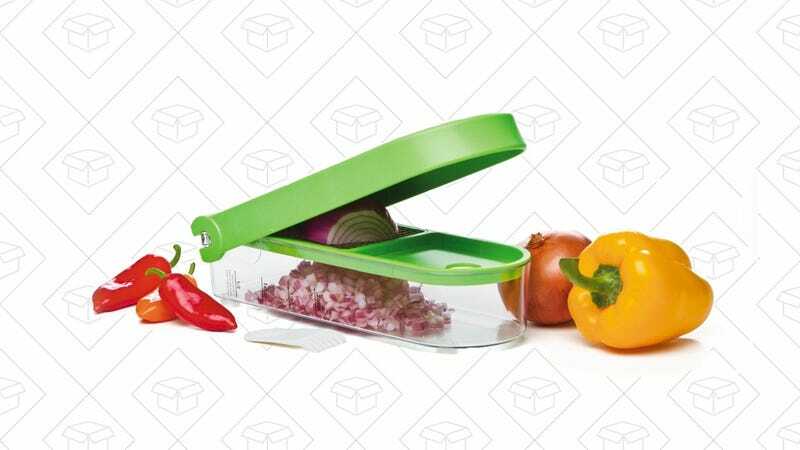 Slice food prep time down with this Prepworks onion chopper, only $12 today. 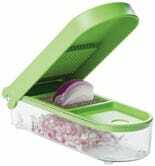 What would take your knife anywhere from 5 to 10 cuts is done in one movement, plus it’ll reduce the amount of onion vapors released in the air, so less crying. It normally sells for about $15, so chop, chop!